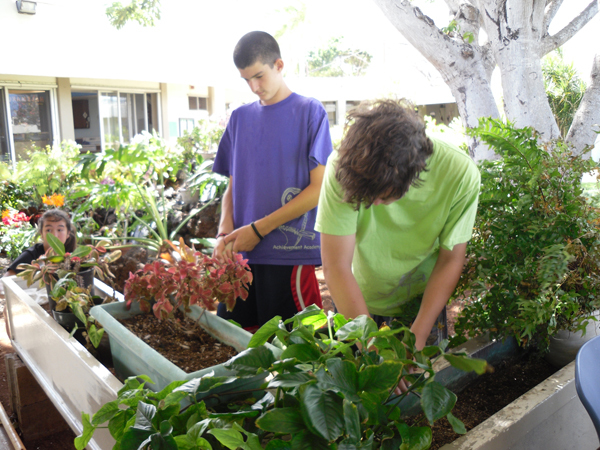 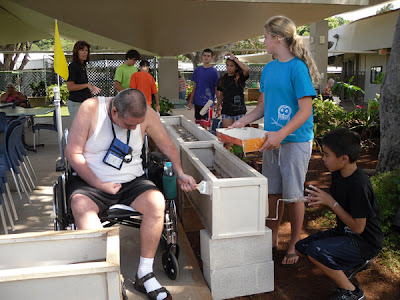 This afternoon students from the Achievement Academy worked with the residents in the Hale Makua Wailuku Garden Club to repaint planters and plant new plants. The Garden Club was developed and is managed by residents. 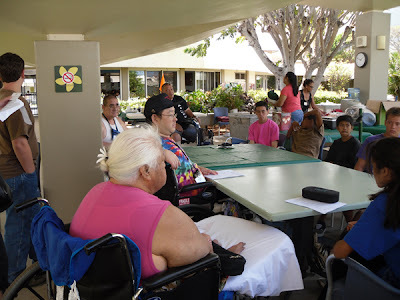 The group meets every Wednesday at 1:30pm.